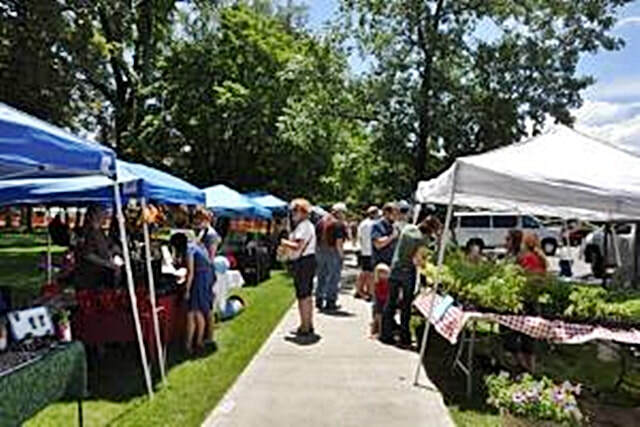 The Mission of the Provo Farmers Market is to support and enhance educational opportunities for the children of the Provo School District by providing a venue for the sale of fresh, locally grown produce and products. ​The market also encourages civic and non-profit organizational involvement by providing a place where information about community, political and social opportunities is available. 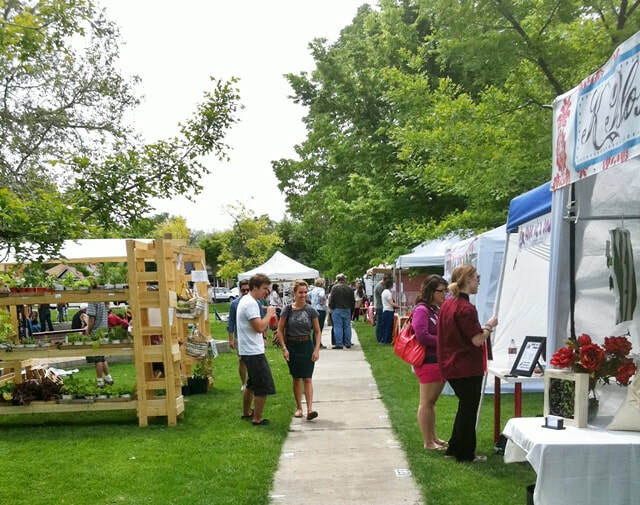 ​The Market also provides and encourages local entrepreneurial opportunities and bring energy and excitement to downtown Provo.